The Mattress Store - Latex Mattress Store Chester MD. 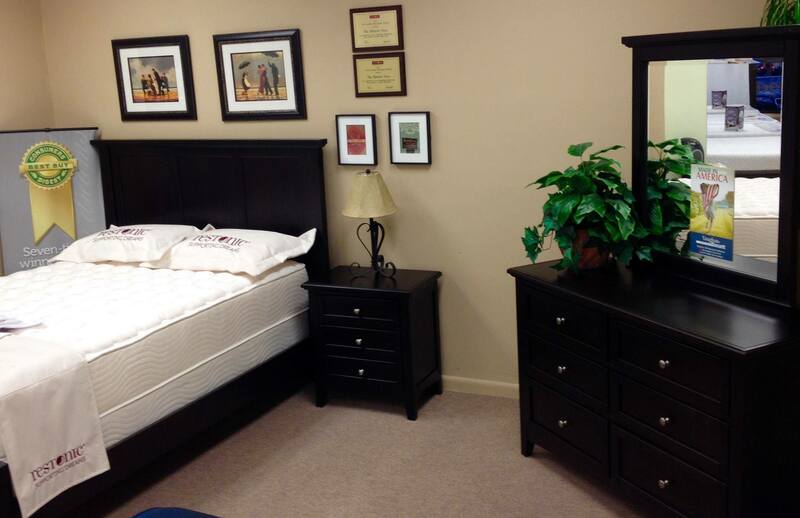 The Mattress Store is a family owned and operated bedding company established in 1982. The Mattress Store is based in Maryland, with showrooms located across the state including Dr. Chester and Annapolis. Customers can visit both of their showrooms which are conveniently open 7 days throughout the week. Over the years, the Mattress Store has grown to be considered as one of the best mattress stores among customers in the Annapolis area. The Mattress Store is renowned for their variety in bedding products guaranteeing that customers will find what they are looking for. In addition, they promise to offer the lowest prices in the area. Their products have been hand selected by visiting showrooms, factories, and tradeshows around the world. A number of trusted brands have been selected to be featured in their product line, which ensures quality, durability, and comfort for all customers. Their mission is to provide a product line that offers the best sleeping solutions. 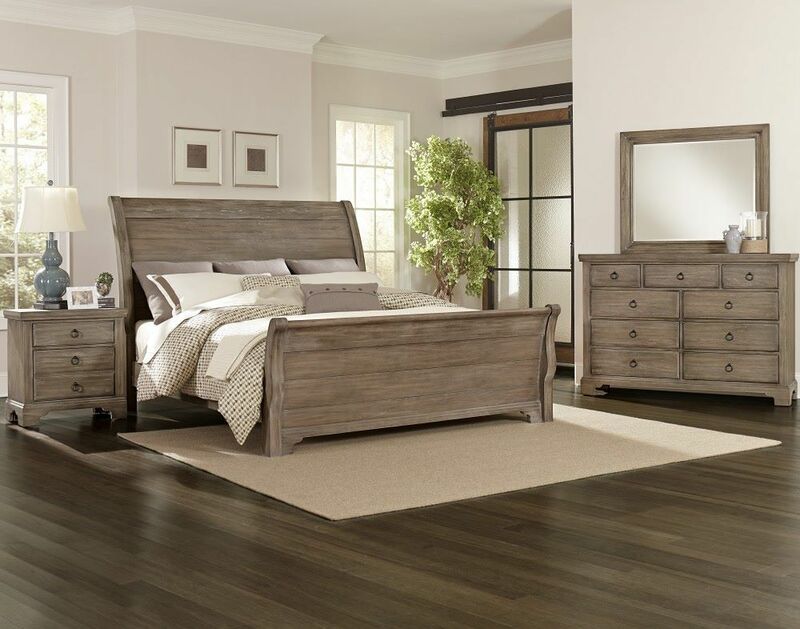 In addition, they strive to provide a high level of customer service that is hassle-free, to make their customers furniture and mattress shopping experience easy and enjoyable. Their product line features a set of organic latex mattresses which have been filled with Vita Talalay inside. Their latex mattresses are available in all sizes, prices, and densities ranging from plush to firm. They also offer mattresses that can be flipped over to prolong the life of the mattress. Other bedding accessories are also on offer, including latex mattress toppers with Vita Talalay inside as well as a complete line of organic bedding such as duvets, mattress pads, covers and more. 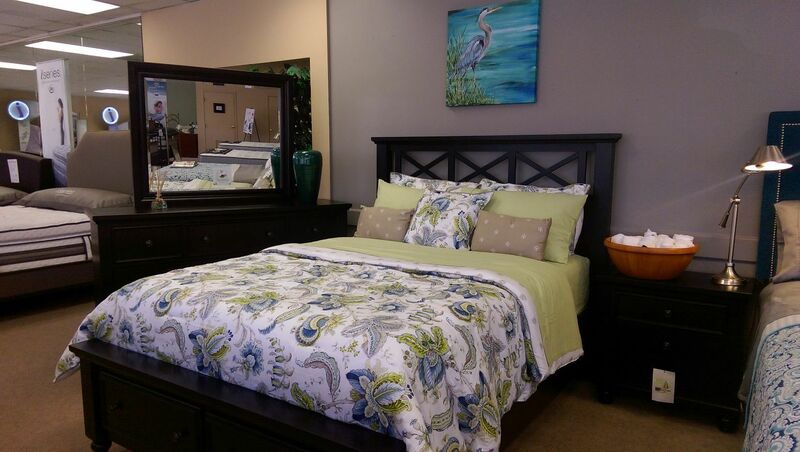 The Mattress Store also carries a wide range of bedroom furniture including dressers, nightstands, bed frames, and headboards. Delivery and set up services are available for all product purchases made in the United States.